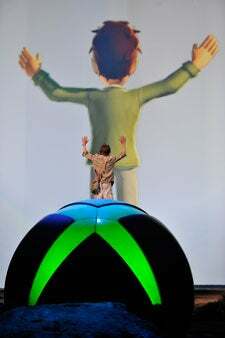 Microsoft officially renamed Project Natal, the full-body motion control system for the Xbox 360, Kinect on Sunday evening during a kick-off event for the E3 2010 trade show. The event wasn't a keynote presentation, but a Kinect-themed 45-minute theatrical performance by Cirque du Soleil. The show featured a 76-person cast of "dancers, muscians, acrobats and clowns," 25-foot high projection screens above the stage and a 9-foot elephant puppet. The performance was also interspersed with brief demos of upcomong Kinect game titles. 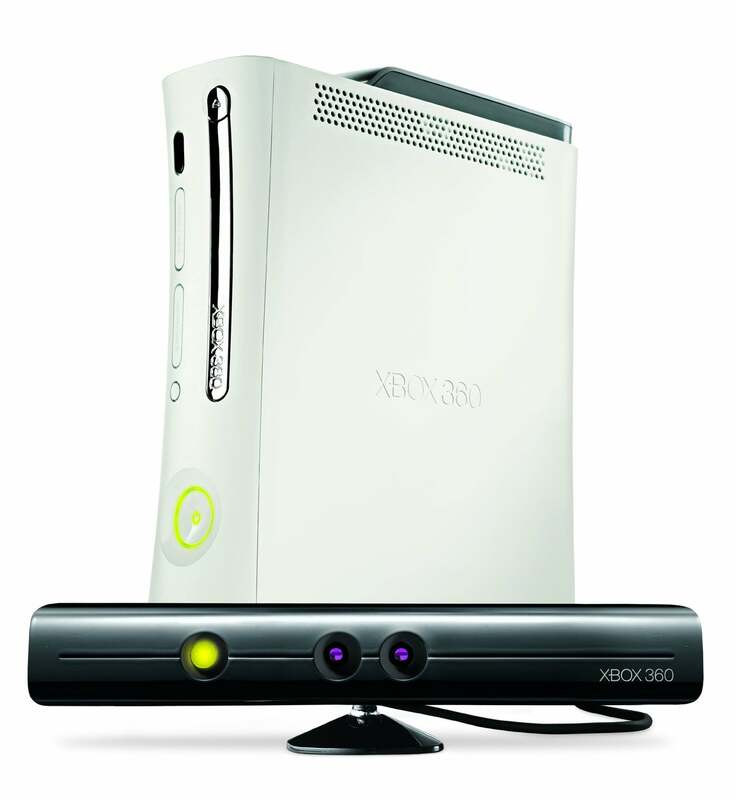 During the performance, Microsoft did not show much more than the Kinect name and a brief look at some of the anticipated titles planned for Kinnect's launch later this year. Microsoft will release more details Monday morning during a press conference in Las Vegas scheduled for 10:30 a.m. Pacific Time. Until then, here's a quick breakdown of what's been announced, and some of the rumors circulating in advance of Microsoft's official Kinect announcement. Kinectimals: a game where you can interact and train 20 different cats including the more carniverous felines like lions and cheetahs. Kinnect Sports: similar to Wii Sports, this is a grab bag of sporting events for Kinect systems including boxing, bowling, soccer, volleyball and more. Kinect Adventures: a river-raft race game for up to four players (2 per boat). Dance Central: a dance game produced by MTV. The Los Angeles Times also has a breakdown of several games that Microsoft was showing to journalists last month that may also show up in Kinect. One game was an obstacle course that players make their way through, and another was Ricochet where you use your hands, head and feet to block oncoming bouncing balls. Ricochet was part of Microsoft's Project Natal demo last year during E3 2009. At the moment most of the games for Kinect appear to be new and original titles. However, LucasArts will bring a more familiar franchise to Kinect by developing a full-body motion control game in the Star Wars universe. It's not clear if the game will be based on an older Star Wars title or something new, but Sunday's performance involved lightsaber duels so if Kinect works as promised Star Wars for Kinect stands to be a big hit. There's no clear launch date for Kinect other than a holiday season launch date; however, UK-based gaming news site MCV is reporting that anonymous sources inside Microsoft are saying Kinect will launch in November. Pricing is another detail expected to be announced Monday morning. Current rumors suggest there will be two version of Natal with the more expensive version priced at $189, according to inside sources speaking to the gaming blog VG247 . That's about all the information and rumor circulating about Microsoft Kinect for Xbox 360, but all will be revealed Monday morning at 10:30 a.m. Pacific Time. Other rumored announcements for Monday include a slimmer version of the Xbox 360 with 250GB storage and intergrated Wi-Fi. In the video below you can see how Kinnect can be used to fast forward through a recorded television program by simply waving your arm. USA Today says you will also be able to control menus for the Xbox 360's integrated Netflix feature with hands-free gestures. You can watch Microsoft's announcement live on gamespot.com, and don't forget to check in with PCWorld as well as our sister site GamePro for all the post-press conference action.